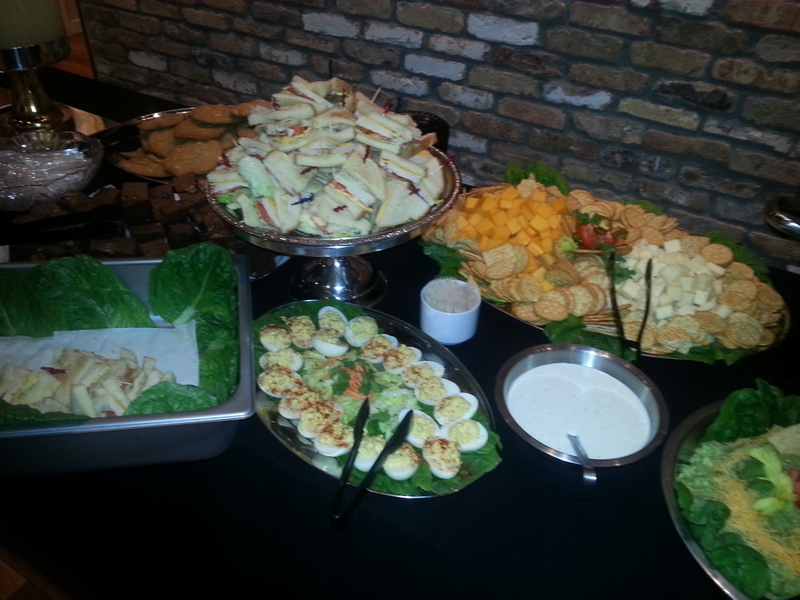 We cater to Pasadena, Deer Park and the surrounding Houston area. 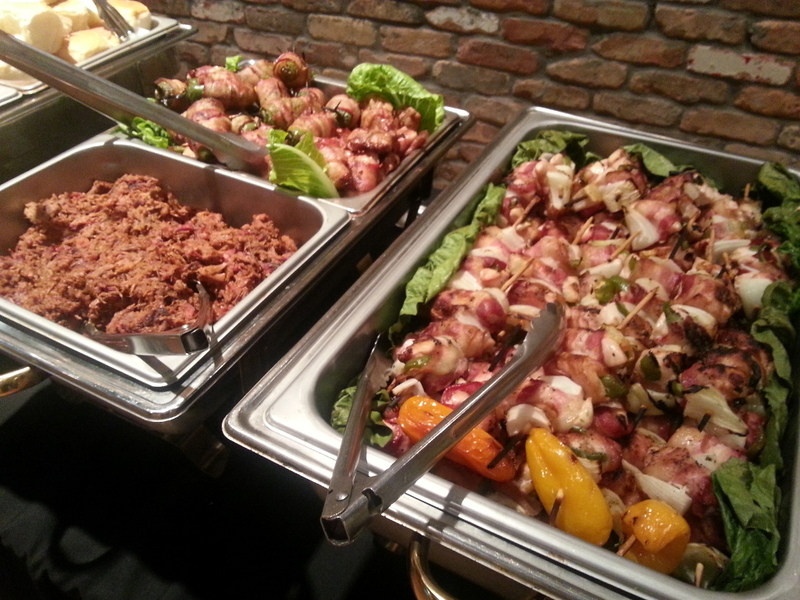 WCL BBQ and Catering specializes in on-site and off-site catering with TWIC cards for as few as 10 people to as many as 3000. 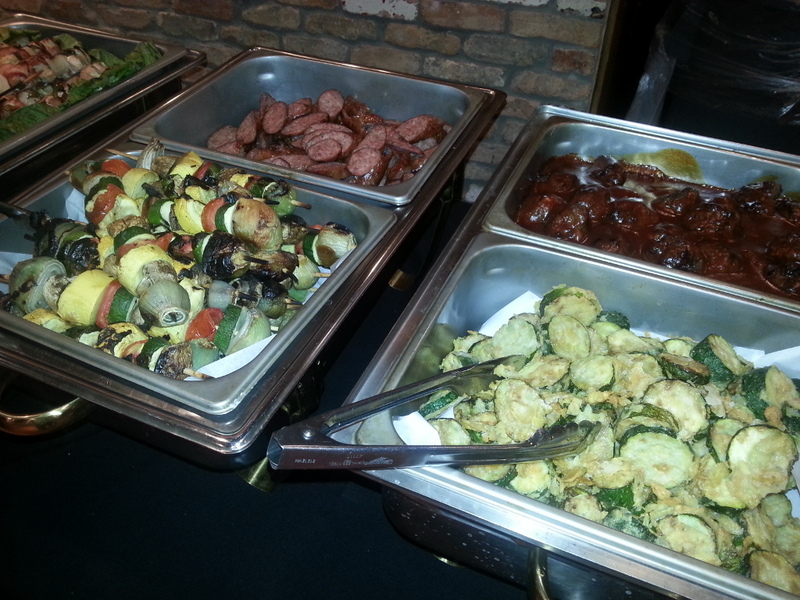 Your next event can be a full service buffet, aluminum pans, or boxed to go to fit your event needs. WCL has outstanding Pit Smoked BBQ as well as other house favorites including beef fajitas with pico de gallo and salsa, or chicken fried chicken with cream gravy and mashed potatoes. 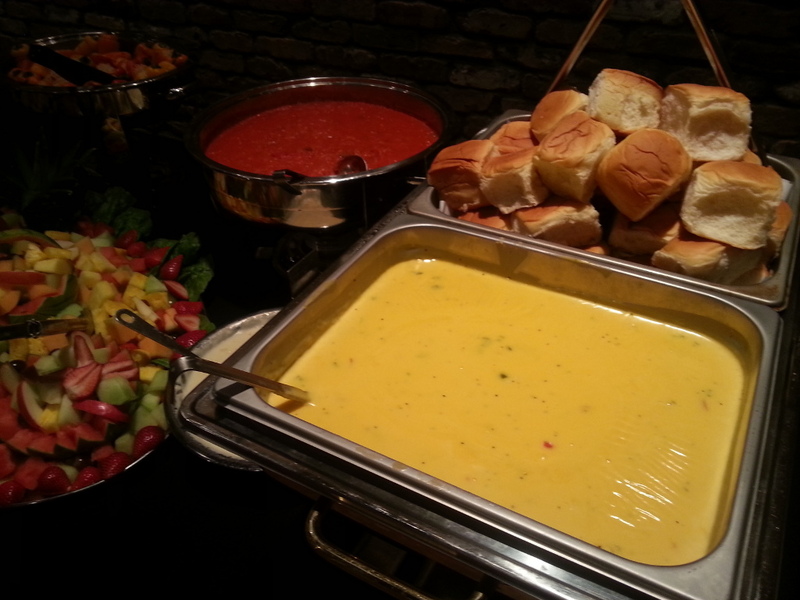 Breakfast, lunch or dinner WCL will make your next event a winner!